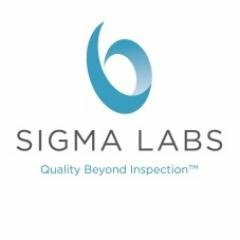 SANTA FE, N.M., Dec. 21, 2016, SGLB, (GLOBE NEWSWIRE) — Sigma Labs, Inc. (OTCQB:SGLB) (“Sigma Labs” or the “Company”), a provider of quality assurance software under the PrintRite3D® brand, today announced that it has received a contract from Honeywell Aerospace as part of a previously- announced award with the Defense Advanced Research Project Agency (DARPA) for Open Manufacturing (OM) Phase III; Phase I and II were completed in 2014 and earlier in 2016, respectively. The DARPA OM program’s goal is to develop an Integrated Computational Material Engineering (ICME) framework to accurately predict the properties of metal components produced using additive manufacturing (AM). Phase III work is expected to begin before the end of 2016 and run through mid-2018 – with a total award value to Sigma Labs of approximately $0.4 million. DARPA created the Open Manufacturing program to lower the cost and speed the delivery of high-quality manufactured goods with predictable performance. Additional information can be found at: http://www.darpa.mil/program/open-manufacturing. This press release contains forward-looking statements within the meaning of the Private Securities Litigation Reform Act of 1995. Forward-looking statements often contain words such as “expects,” “anticipates,” “intends,” “believes” or “will.” These forward-looking statements are subject to a number of risks, uncertainties and assumptions that could adversely affect us, including the risks set forth in Sigma Labs’ most recent annual report on Form 10-K. The forward-looking statements in this press release are made only as of the date of this press release. 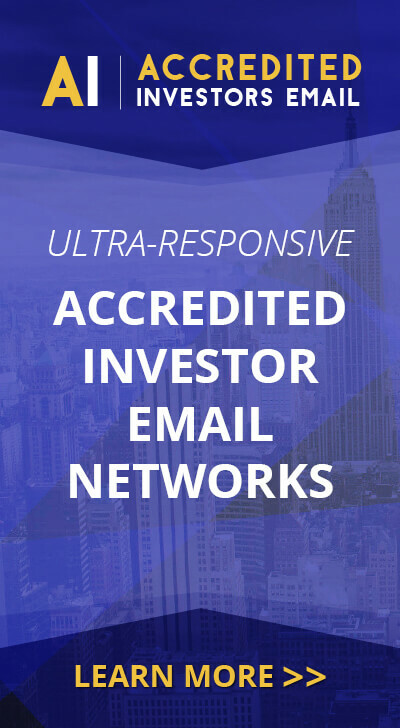 Sigma Labs undertakes no obligation to update any of these forward-looking statements, whether as a result of new information, future events or otherwise.